So last week, I was catching up with my friend T and we had decided to having brunch at Maslow’s but when we arrived it was closed. So instead we drove to Chatswood and walked around. 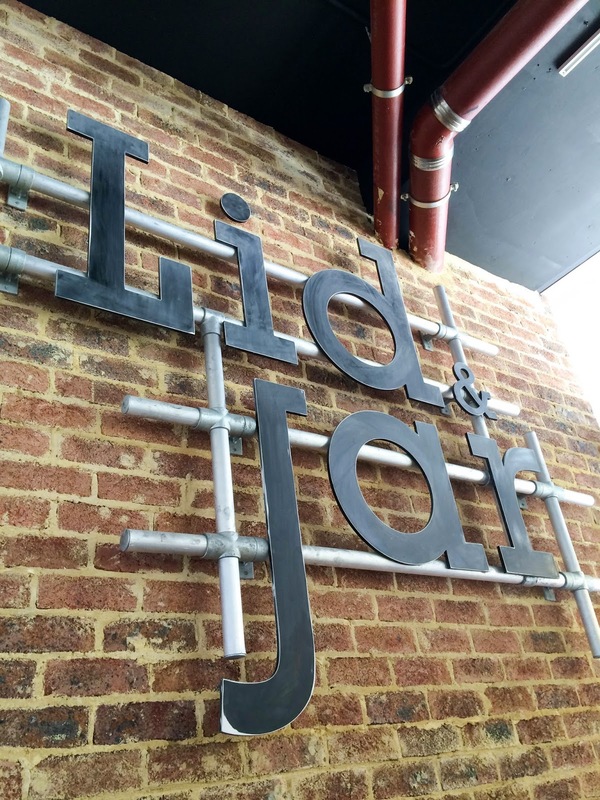 We spotted Lid & Jar while walking down Victoria Avenue. We were too early for the lunch menu, so breakfast at noon it was! We started with some coffee. 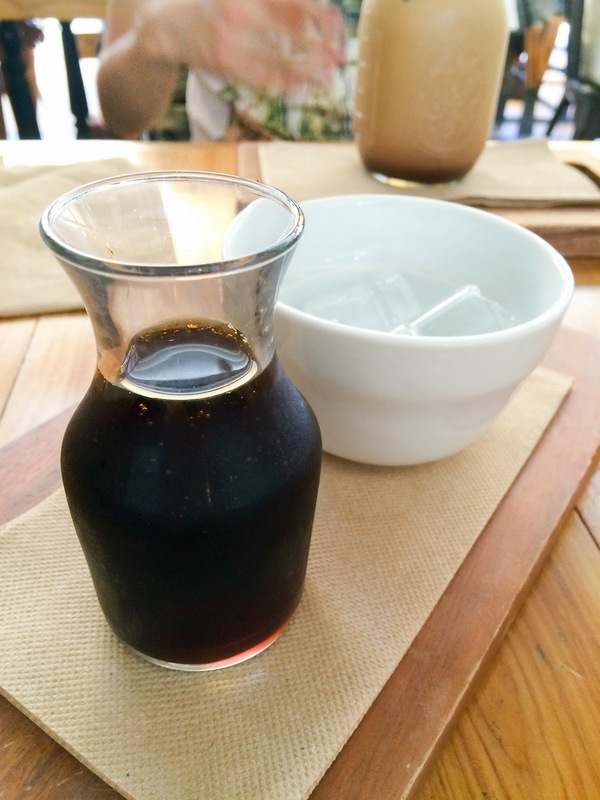 If you’ve read my blog before, you’ll know I always choose cold drip when it’s on the menu. 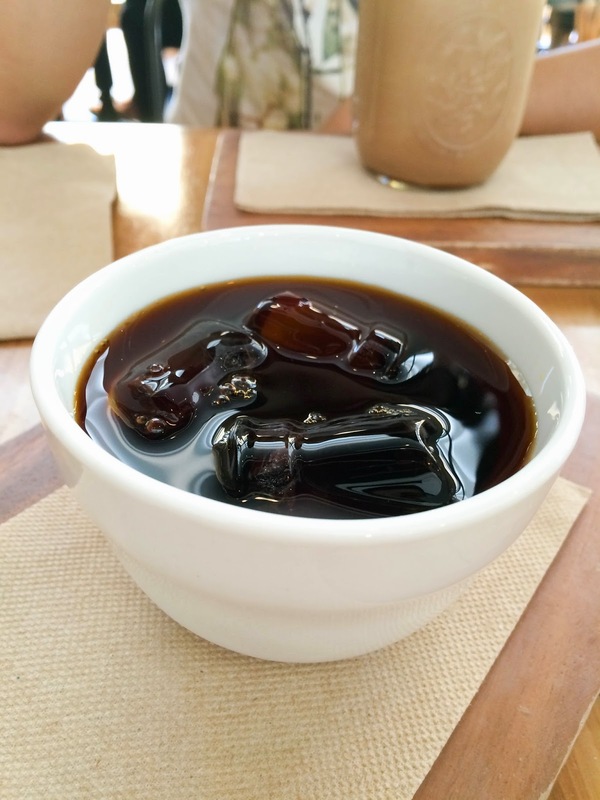 If you have never tried cold drip, you should! Cold drip coffee tastes sweeter and less bitter. The cold drip and Lid & Jar was sweet and very clean. After a quick peruse of the menu, I settled on the french toast. Unfortunately our meals took a very long time to arrive. We watched other diners receive their orders despite ordering a lot earlier than they did. 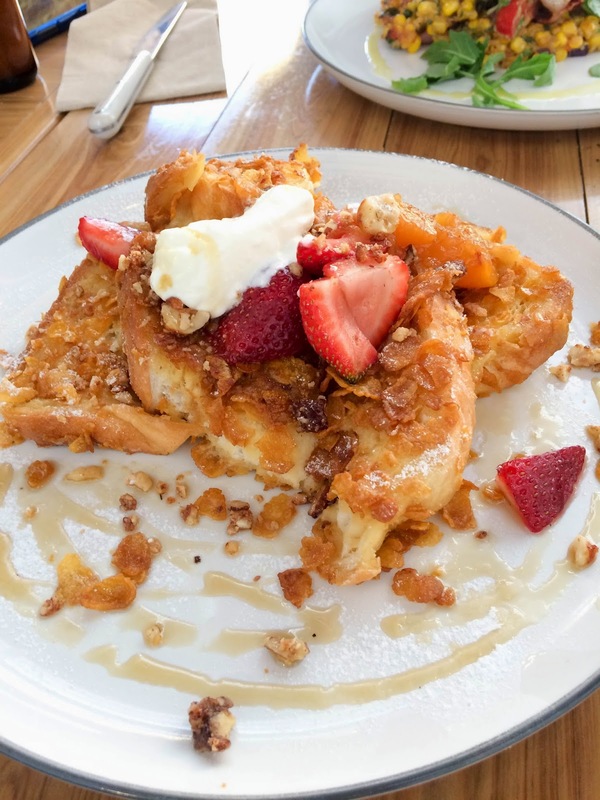 The french toast was light on flavour and almost bland. I did like the sprinkling of corn flakes on top to provide a nice crunchy texture to the dish. 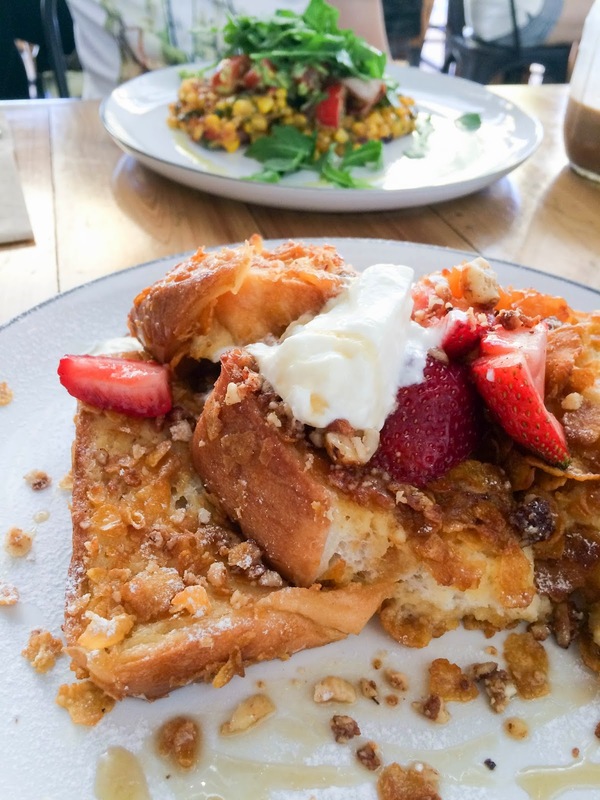 If you want really good french toast have a read about my meal at Jane Eyre Cafe. The staff were very apologetic for the long wait and comped our coffees! No. Chatswood has a lot of options that I want to try. What’s the longest you’ve waited for your food? Let me know in the comments below!